This post is sponsored by Michael Hill Jewelers. All opinions are mine alone. 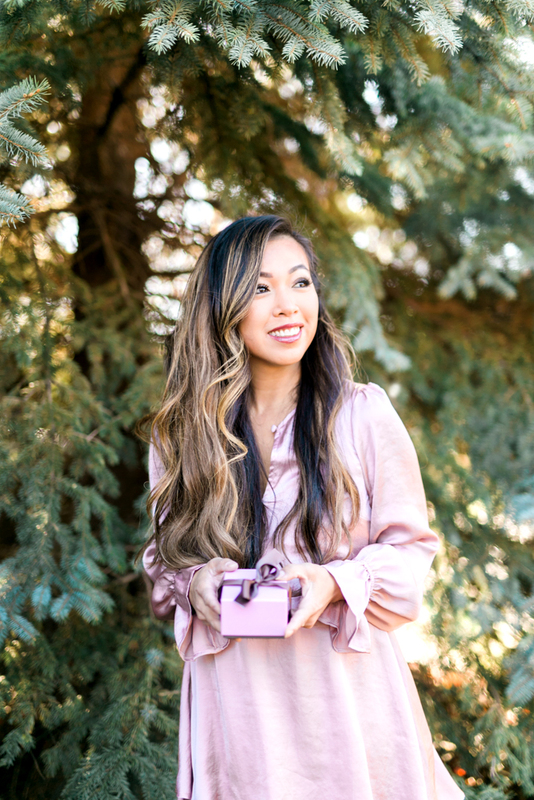 Last month I partnered with Michael Hill Jewelers to showcase my journey of love and a how a beautiful pair of halo stud earrings from Michael Hill represents just that. ‘Tis the season, and I’m partnering once again with Michael Hill Jewelers to help spread the joy of meaningful giving to our loved ones. This Christmas, I decided to choose a timeless piece of jewelry to give my mom – to honor the unconditional sacrifices a mother makes for her children, time and time again. Jewelry is a luxury for my mom, so she never shops for it herself (not even costume jewelry), even though we all know moms deserve something pretty now and then. With this in mind, I headed over to Michael Hill Jewelers at Oakbrook Center, in search of the perfect piece that would serve as an expression of my eternal gratitude. 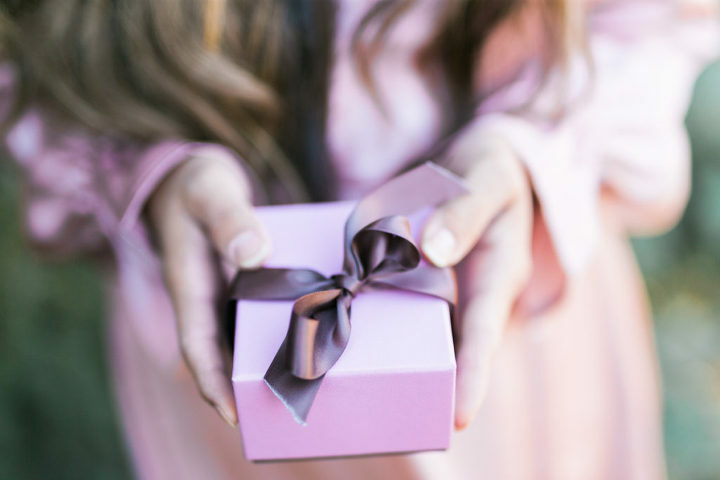 Michael Hill Jewelers is one of the few jewelry retailers to have an in-house team of master craftsmen, so this makes any gift from here even more meaningful! After studying the dazzling displays, I finally chose this vintage style pendant with luxe cubic zirconia in sterling silver that fits the bill. It has a classic design of a 10-point flower encircling the center cubic zirconia to ensure she will sparkle at every angle – perfect for those special occasions. For her everyday style, I chose a modern sterling silver stud earring set featuring a circle design. It’s a simple piece my mom can wear every day without pomp or circumstance, but still looks put together. I can’t wait to see the look on my mom’s face when she opens her gifts on Christmas morning. In what ways do you gift love back to others? I’d love to hear your ideas in the comments! Rachel - I am swooning over this necklace and earrings! So, so gorgeous year round (especially the holidays!) and such a great gift. Megan - This necklace is stunning!! Kileen - These look amazing girl, they are so pretty!! I love the design, they look so beautifully made! Sam - This jewelry is so pretty! Love your outfit too! Tif - What beautiful pieces–they make the perfect gifts! Cathy - This jewelry is so pretty! I love the pendant on the necklace, it is so classic and chic!